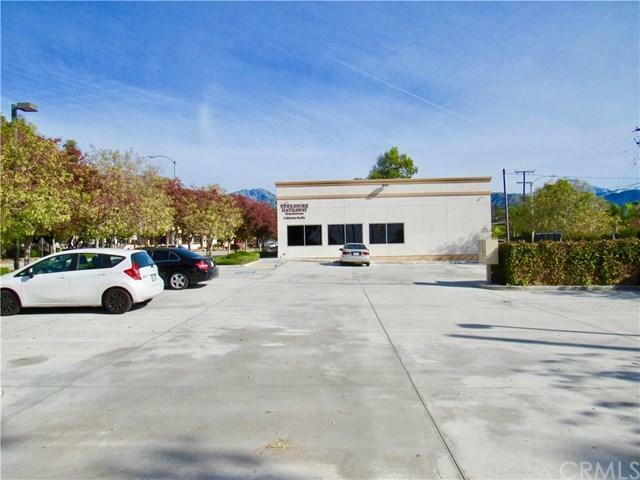 RETAIL STRIP MALL - BRAND NEW CONSTRUCTION! 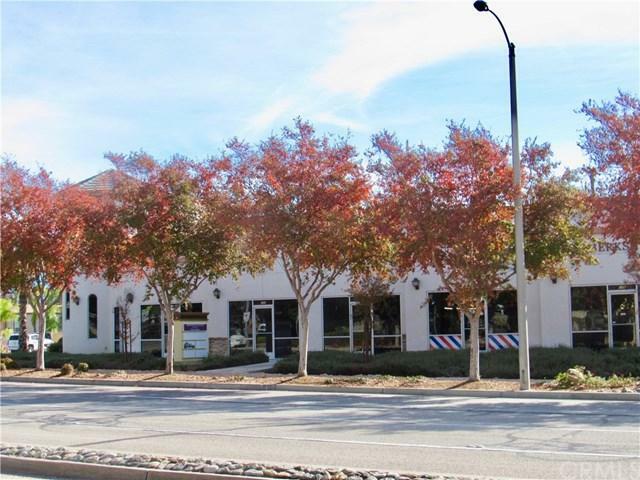 ; Combine-able Units sitting on 21,370 sf lot with approx 4928 sf gross lease-able space. 21 parking spaces. 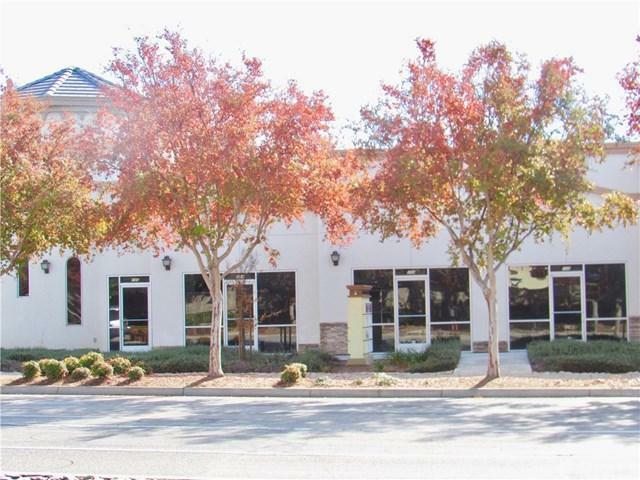 Ideal for Business Professionals, Office Space, Healthcare Services and retail. Future Growth with new Housing Developments in Surrounding area, Over 500 new Units; Near 210 Fwy. Located on Corner of Greenspot Rd. 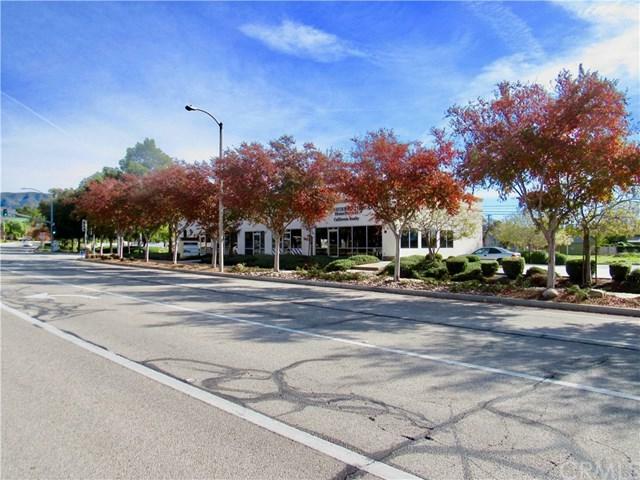 and Church St. across from The Village- Community Shopping Center, anchored by Stater Bros. Easy Access from Church St. with Stoplight 4- Corner Visibility, Signage, and Parking. Suit 103 is approximately 660 Square feet, Street front access and signage, 1 restroom, open space area with back door access. Please call for appointment to see space.